Magnesium is #12 on the Periodic Table and is a mineral that plays a role in many bodily functions. There are over 300 reactions in your body that depend on this vital mineral. There are so many forms of magnesium salts used for repletion and supplementation. **disclaimer: noted misspellings/grammatical errors in graphics but felt graphics value outweighed the errors. 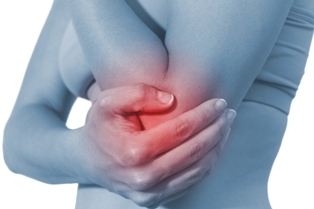 Cold laser therapy is a novel, non-invasive approach to treating inflammation and promoting healing. It is FDA approved and has been utilized in America for over 16 years. Contrary to its name it is not cold at all–it is a pulsatile, low-level laser that will not burn. 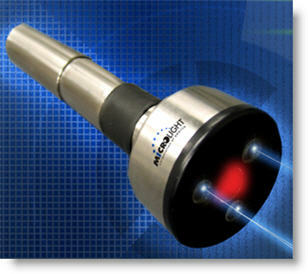 We introduced cold laser therapy in our office over 6 months ago. We have been impressed with its results for back pain, shoulder pain, elbow pain, heel pain AKA plantar fasciitis, and much more. The greatest advantage is that there are NO serious side effects. It is a great option to try to avoid medications and surgery. While insurance is variable on recognizing cold laser therapy as a reimbursable treatment, we are pleased to announce we have had patients receive reimbursement for this service at Direct Medical Care. In as little as 2-4 treatments per week, we have seen 80-90% improvement in symptoms. If no improvement by the 4th treatment alternate treatments can be utilized. Combining therapies can maximize healing and return to health.